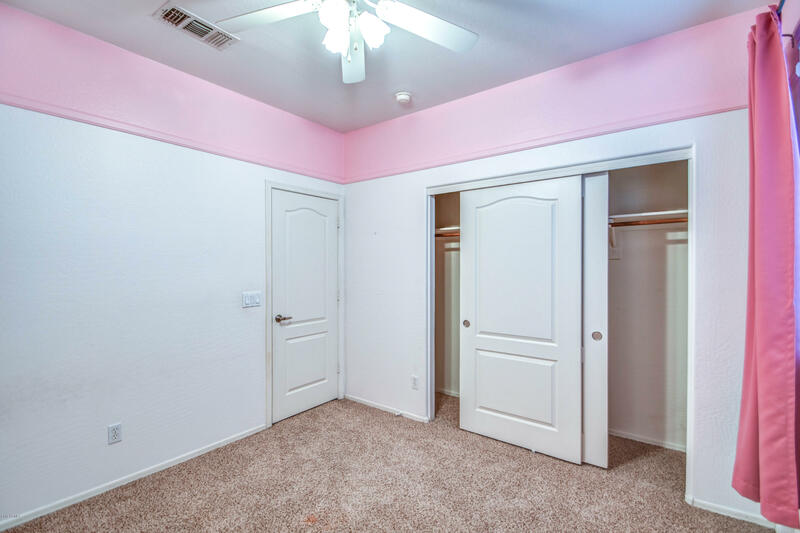 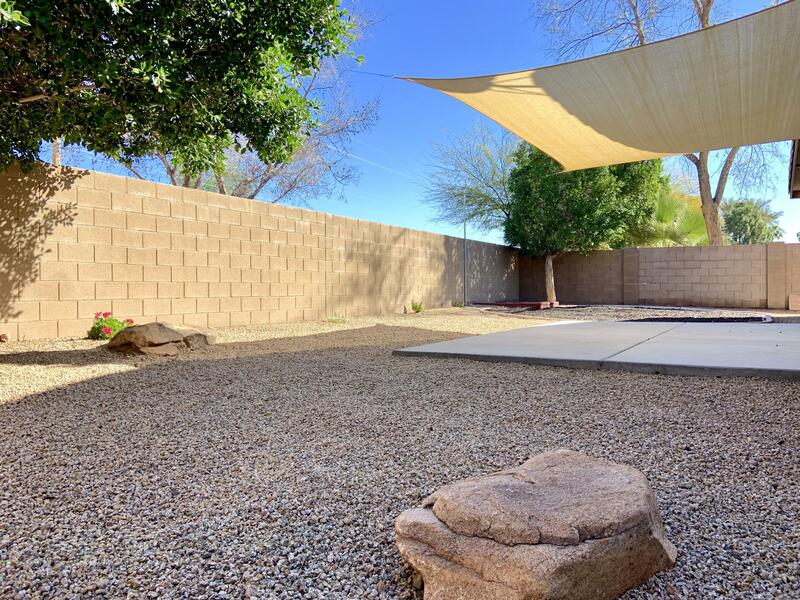 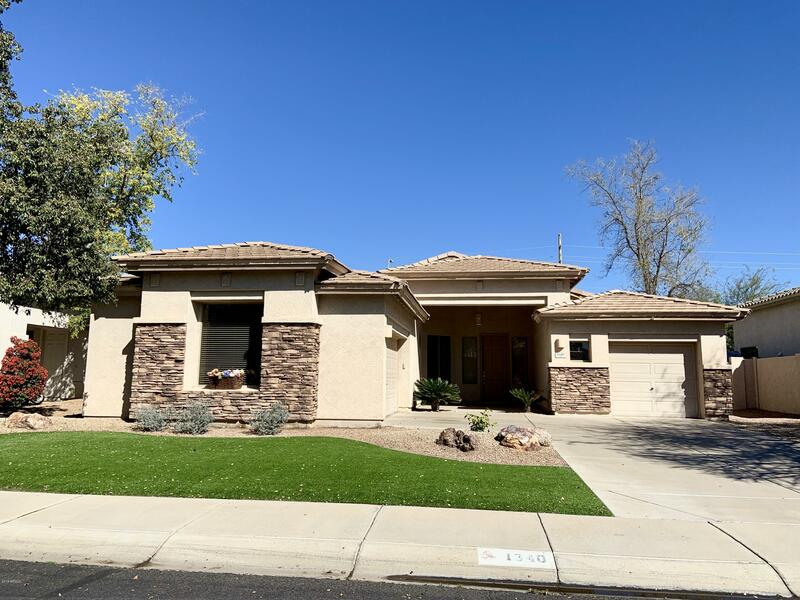 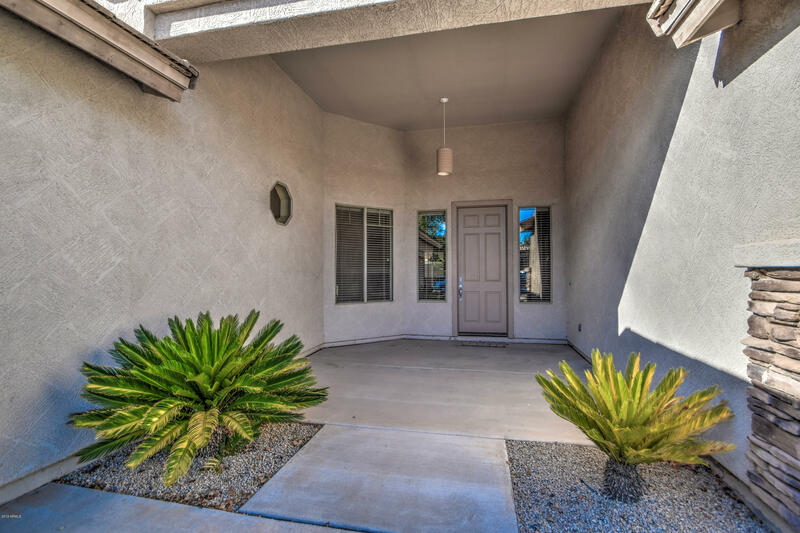 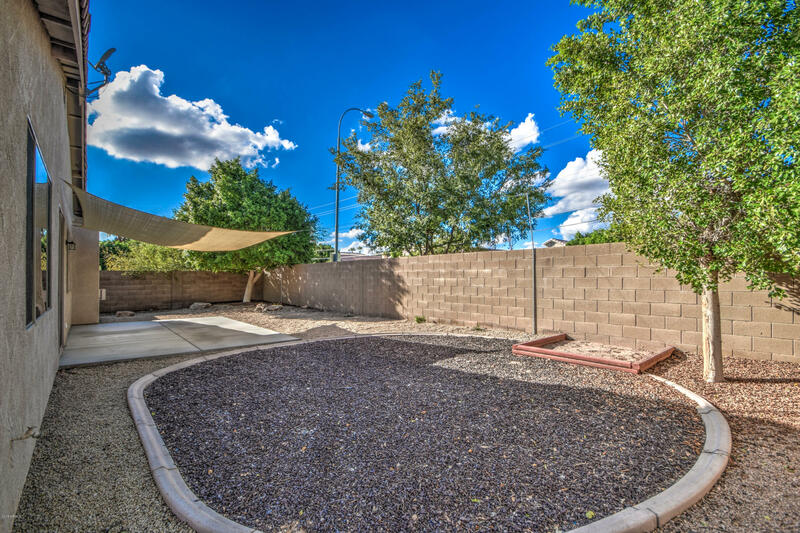 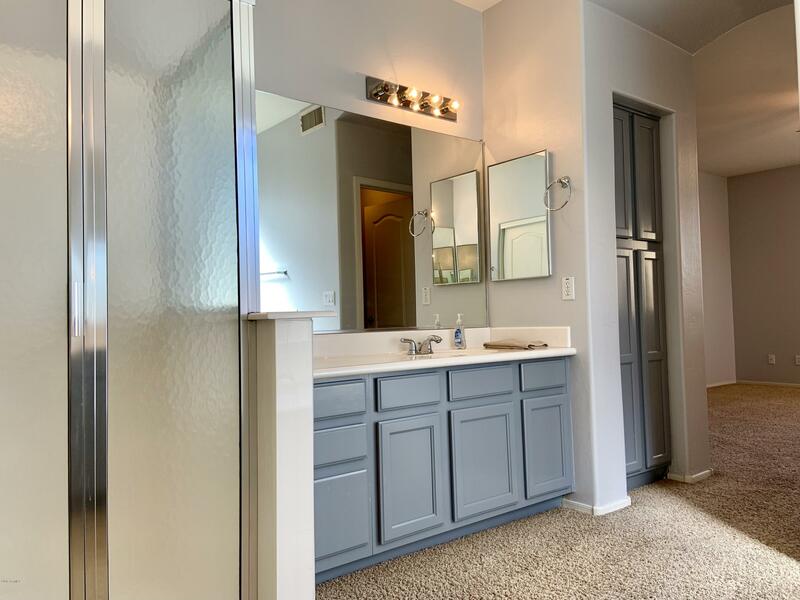 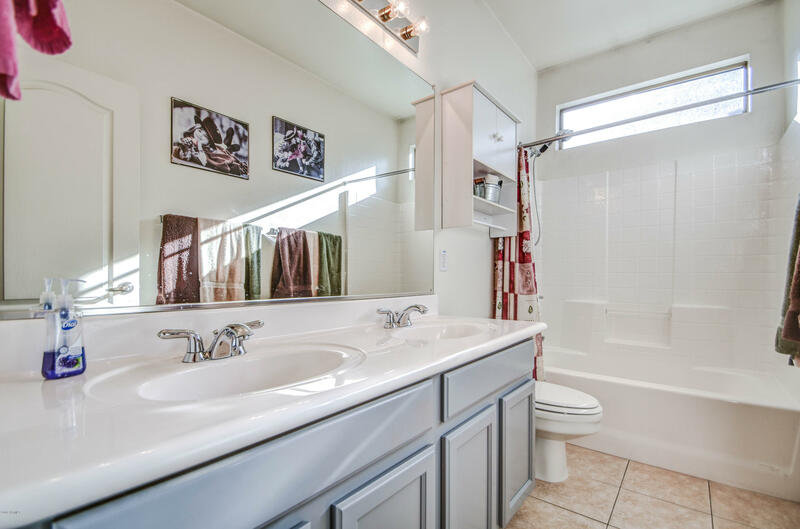 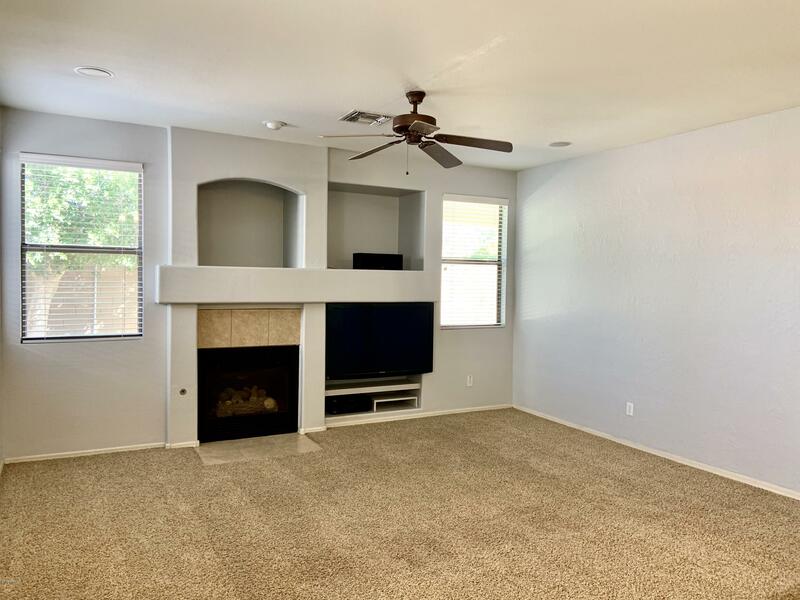 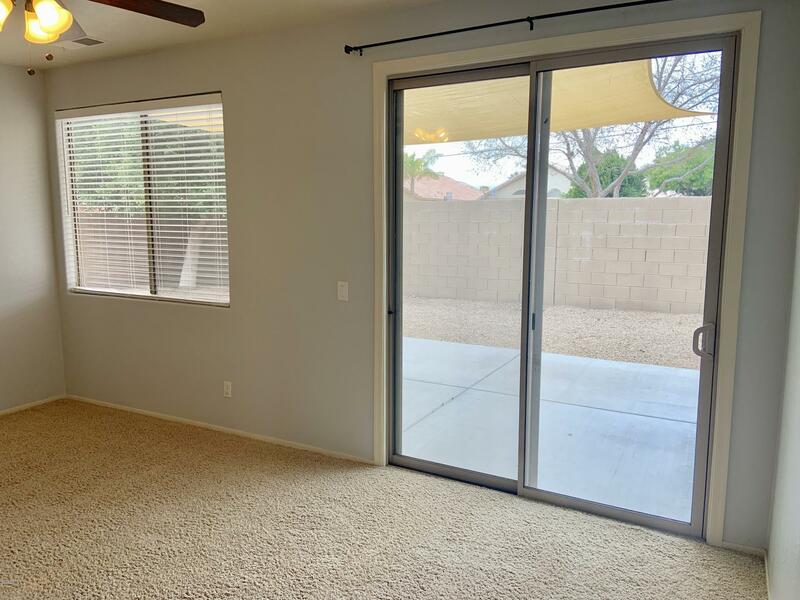 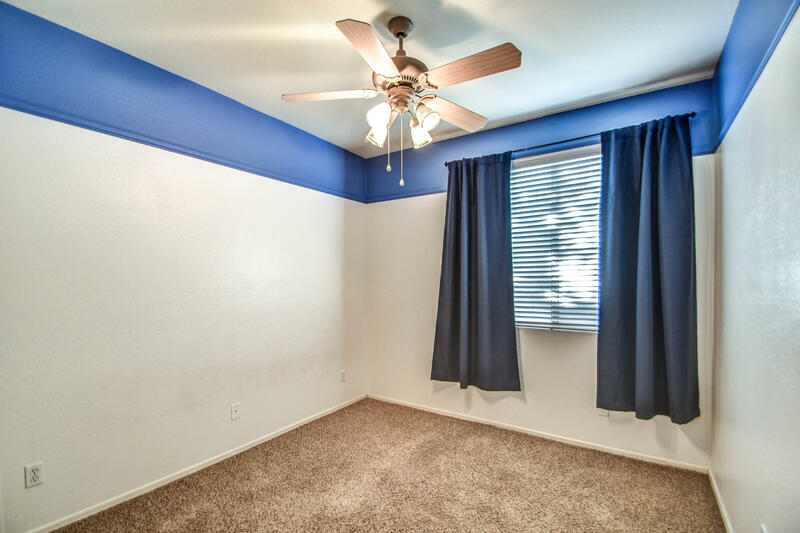 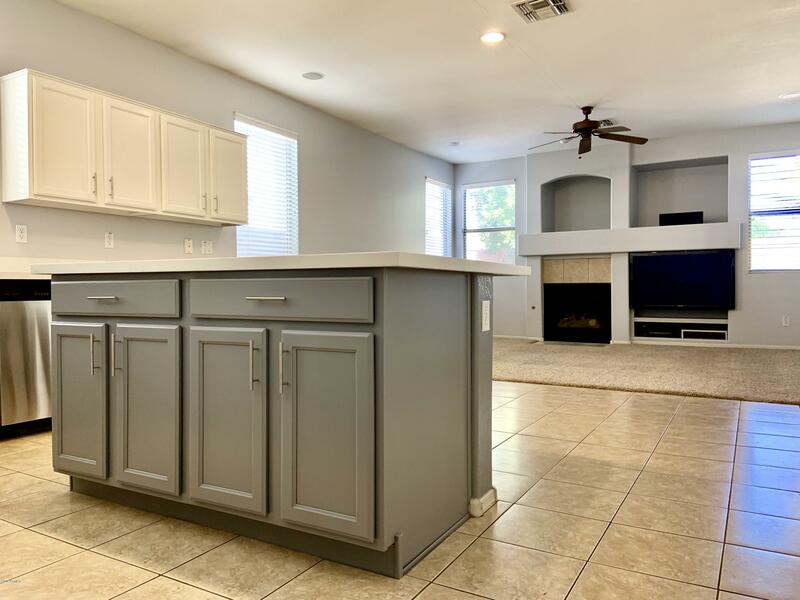 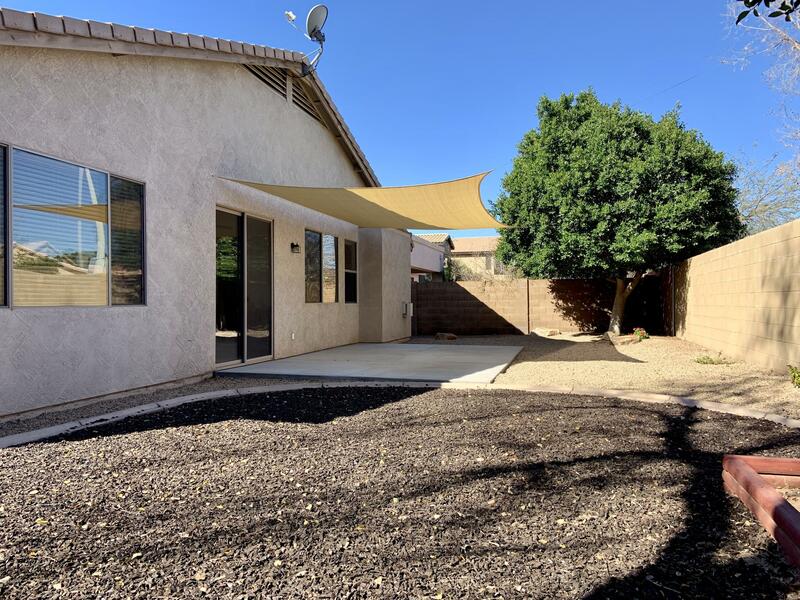 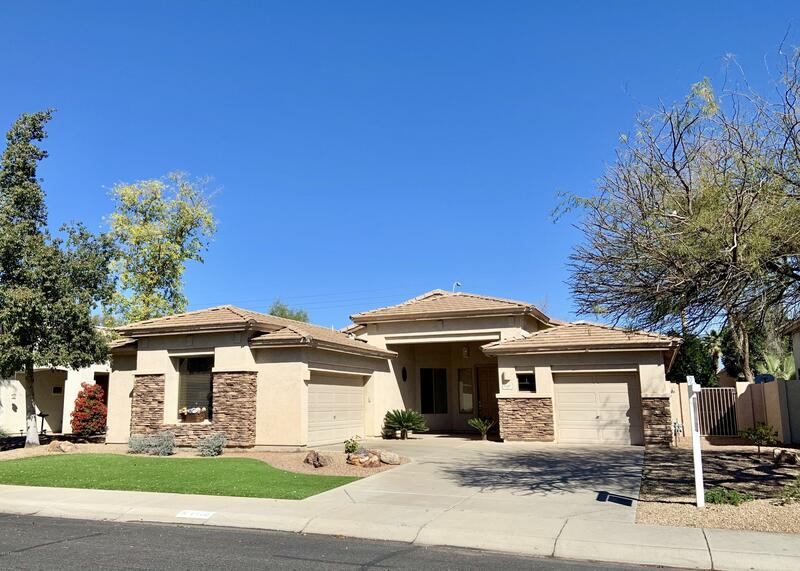 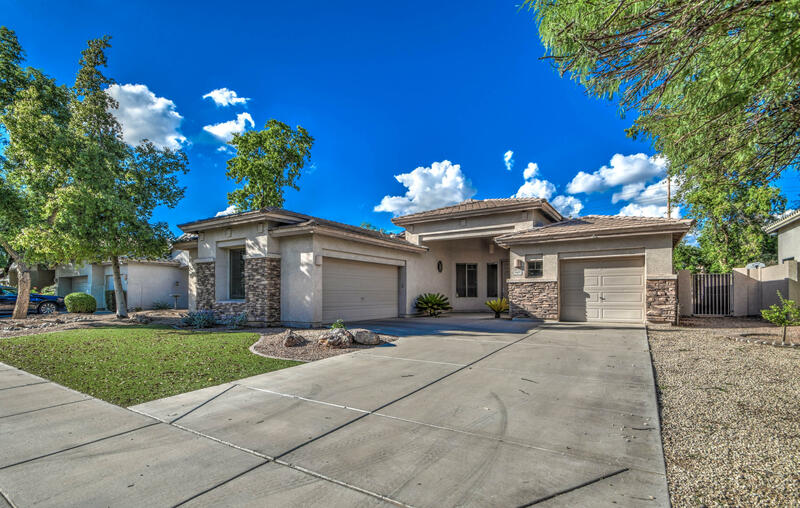 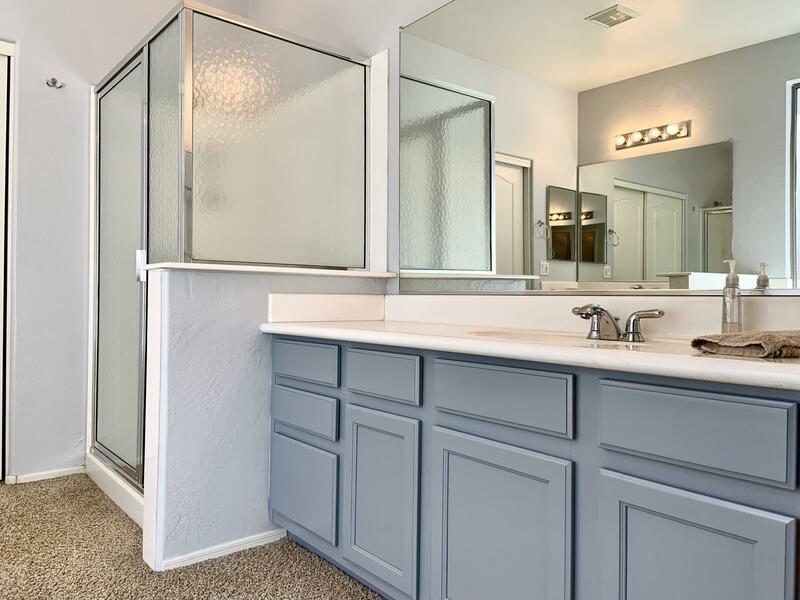 Gorgeous, well cared for, 4 bedroom, 2 bath, + BONUS room home in the highly sought after Chandler community of Willis Ranch. 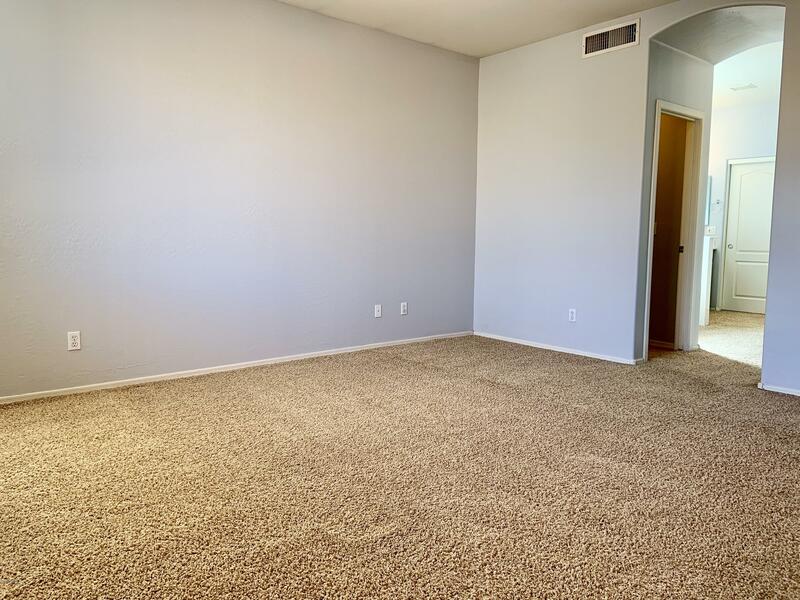 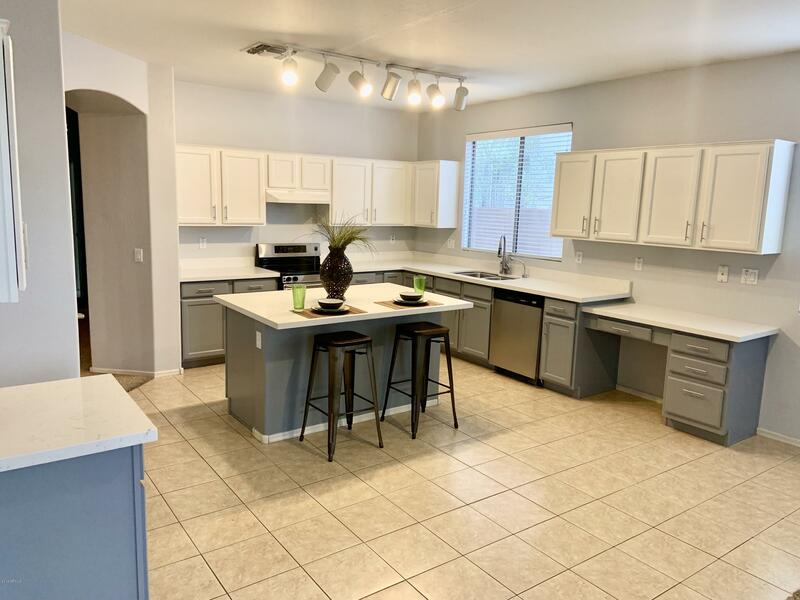 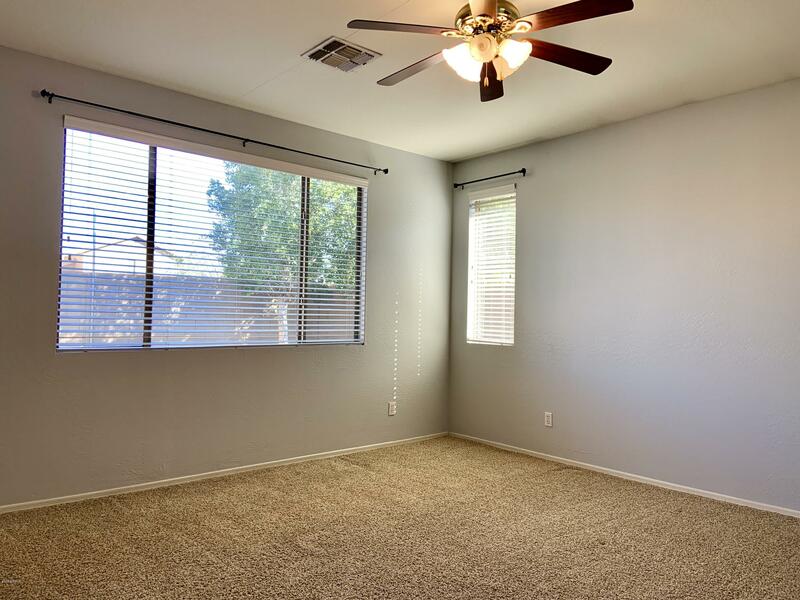 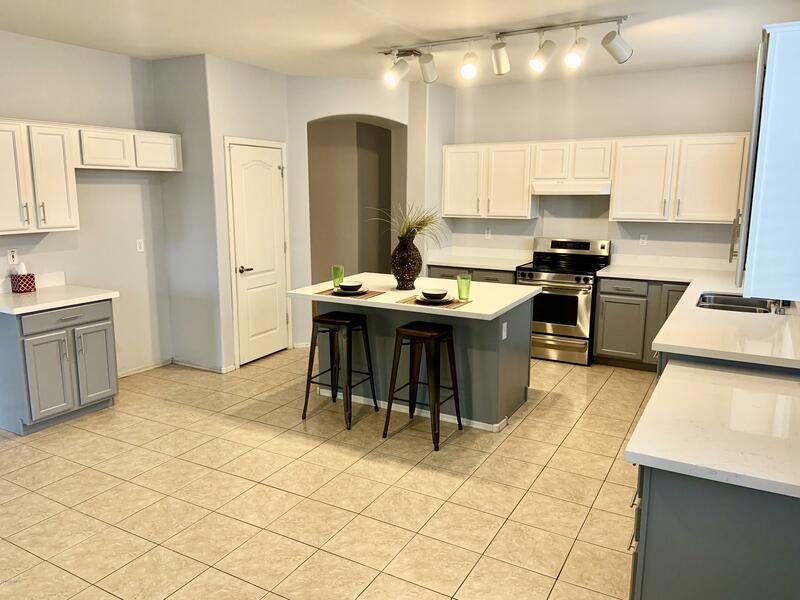 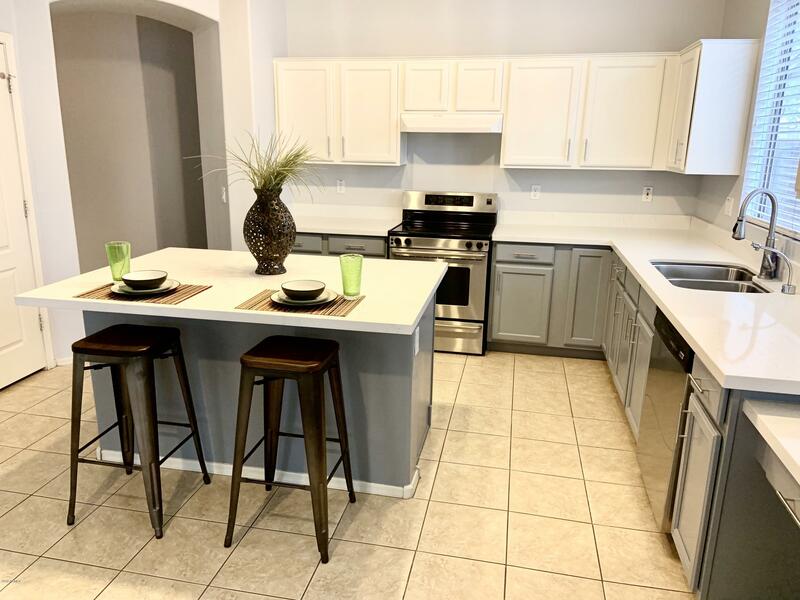 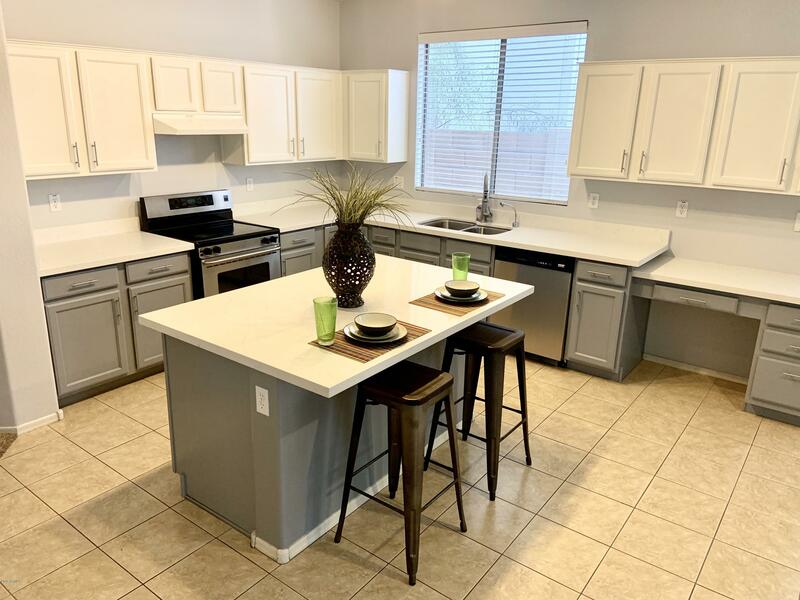 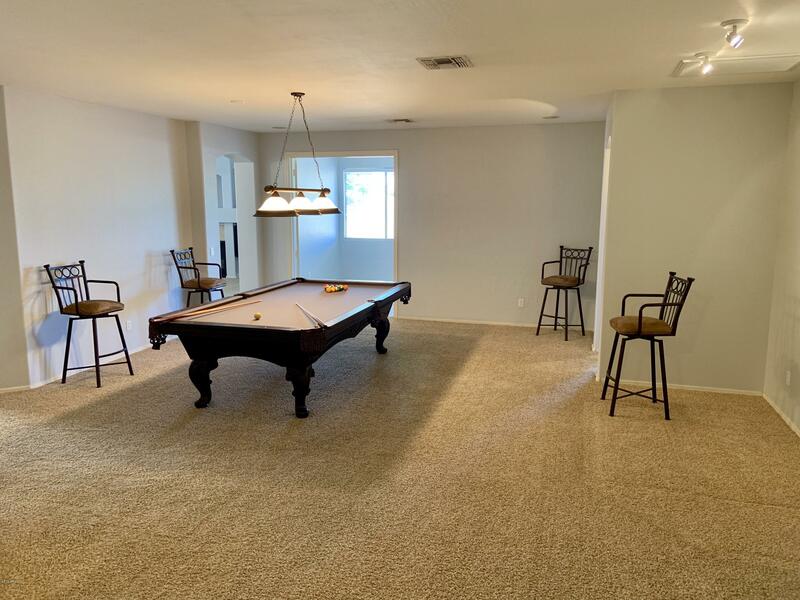 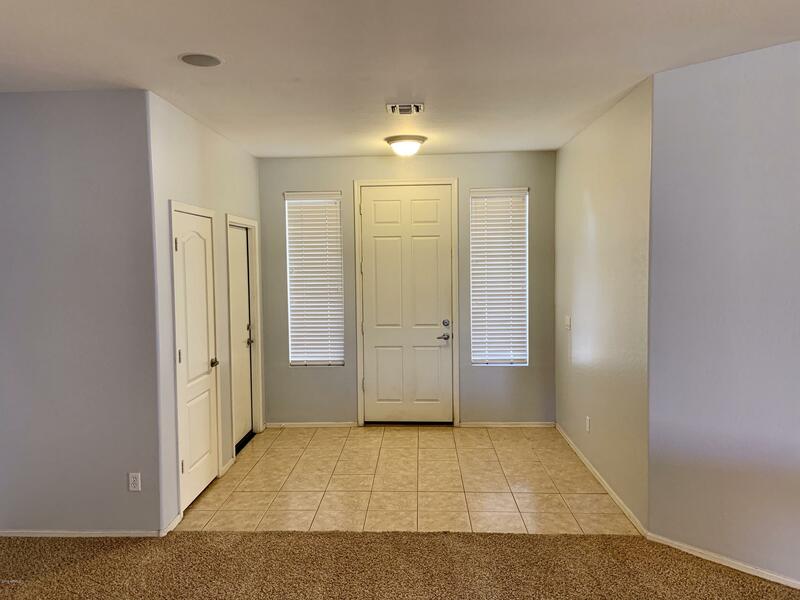 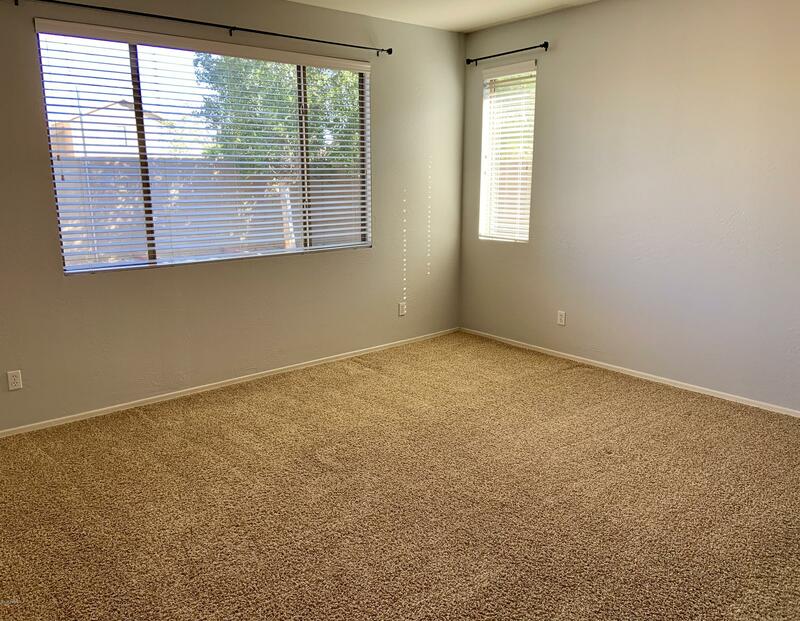 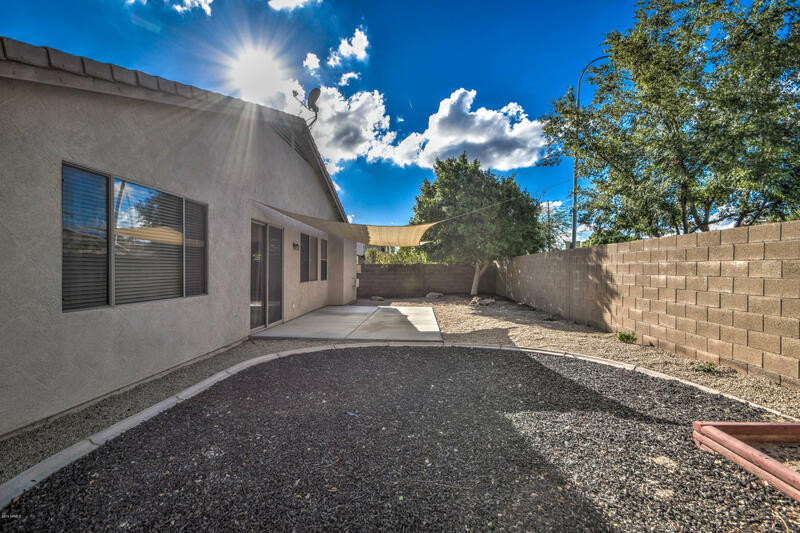 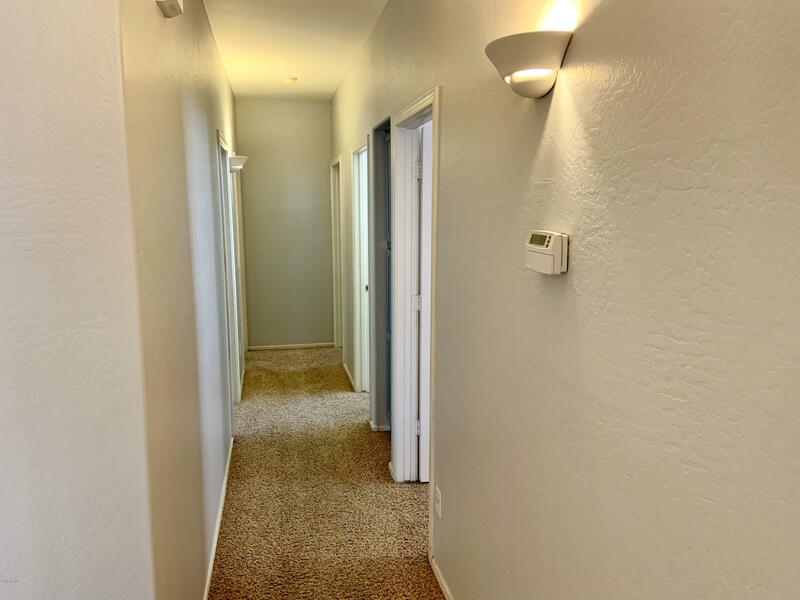 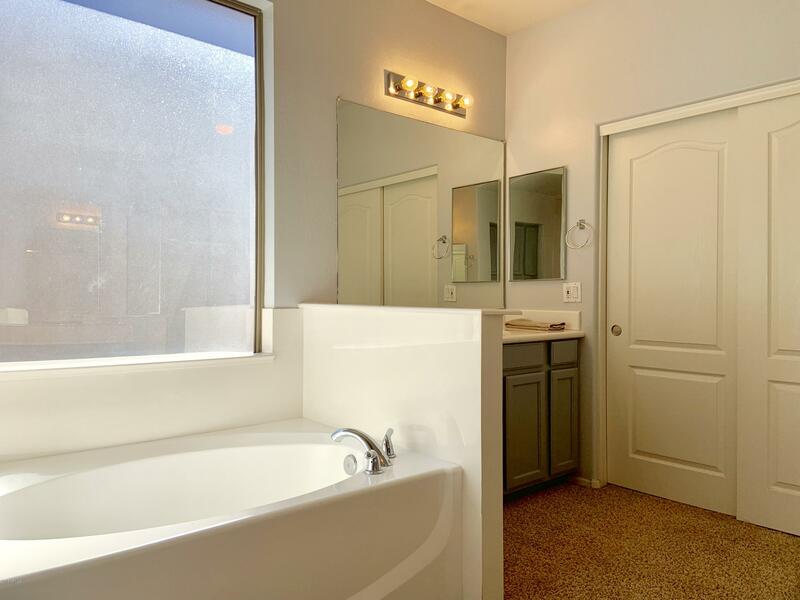 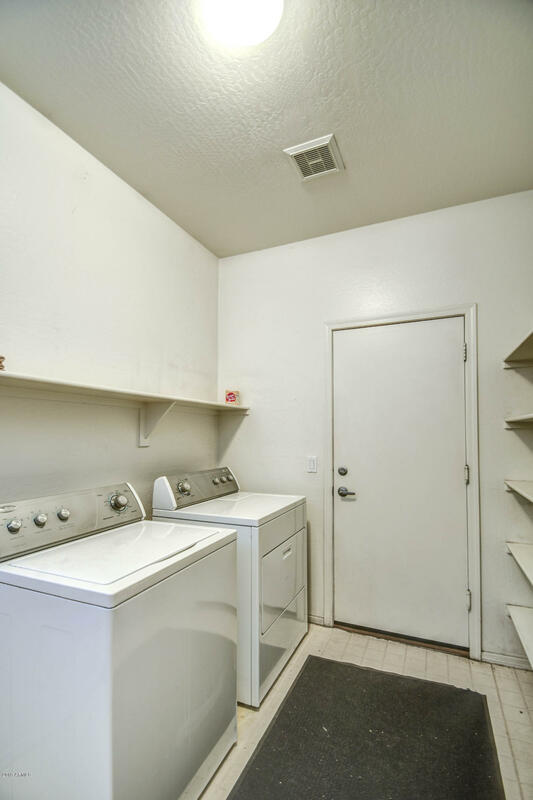 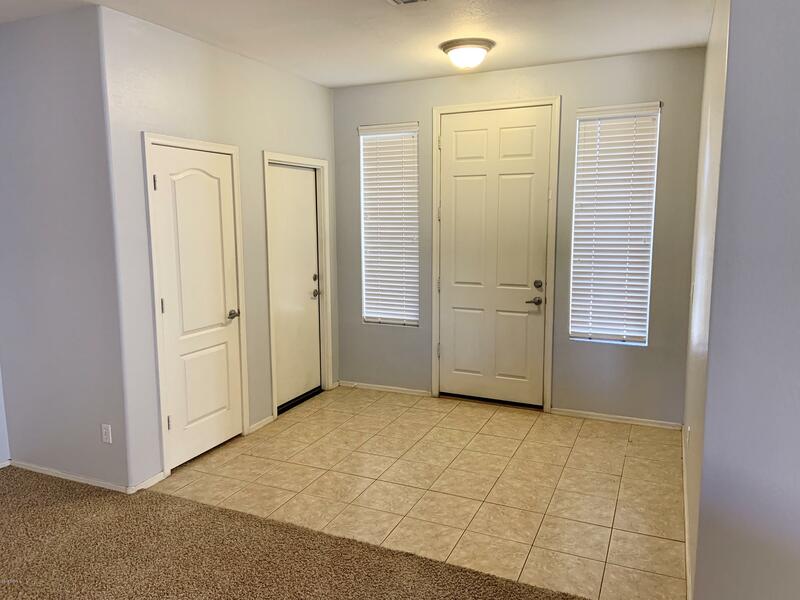 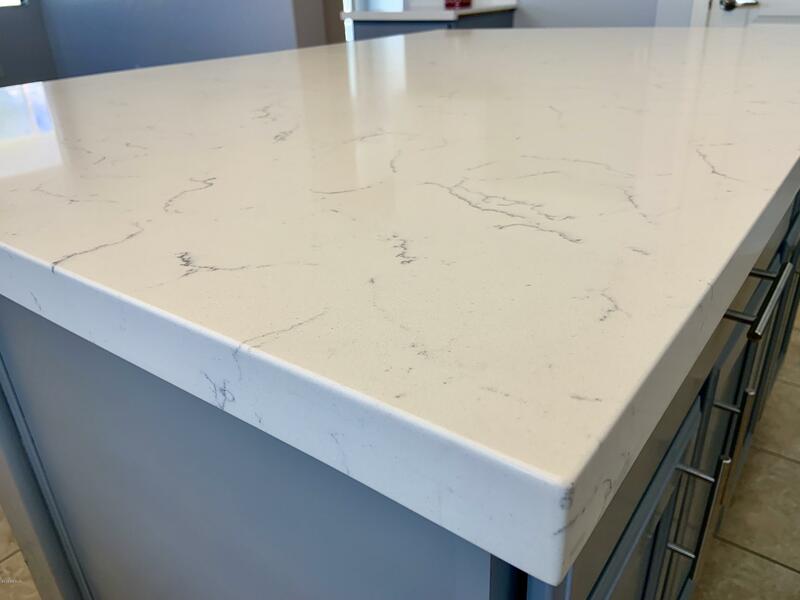 Great central location- near the 202, 101, Downtown Chandler, Downtown Gilbert, San Tan Marketplace, 20 min from the airport! 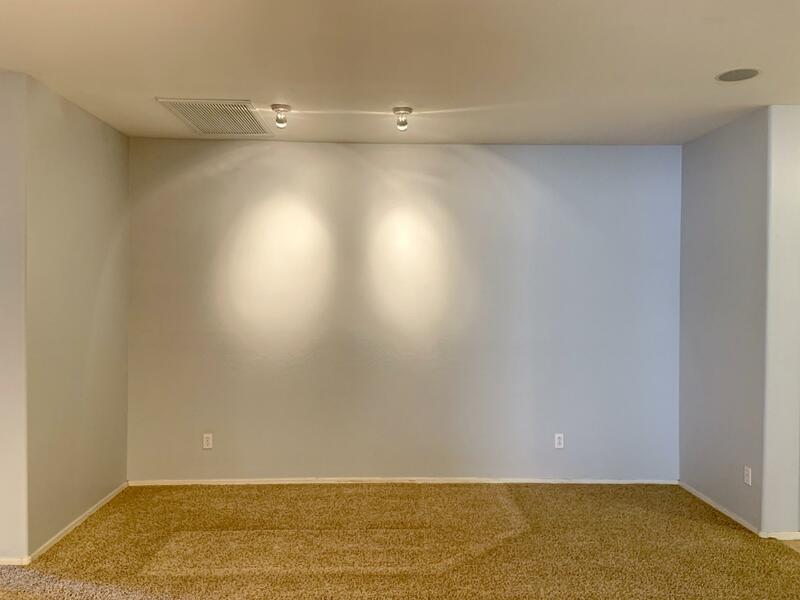 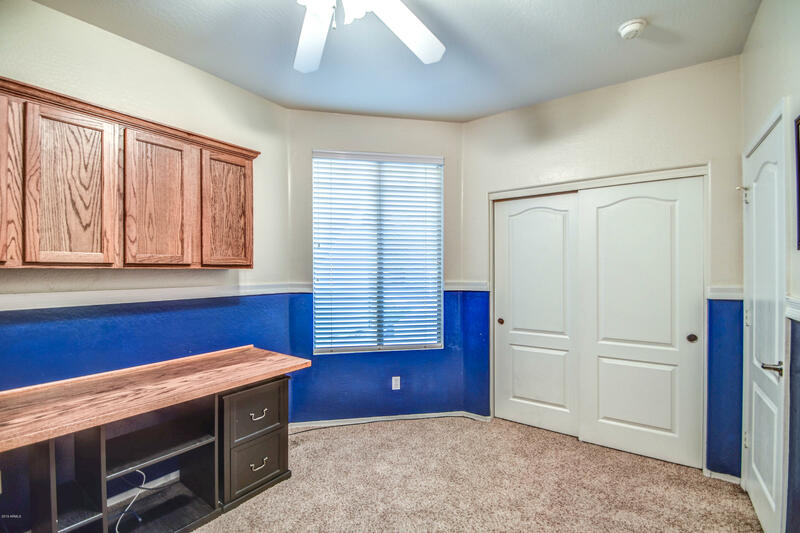 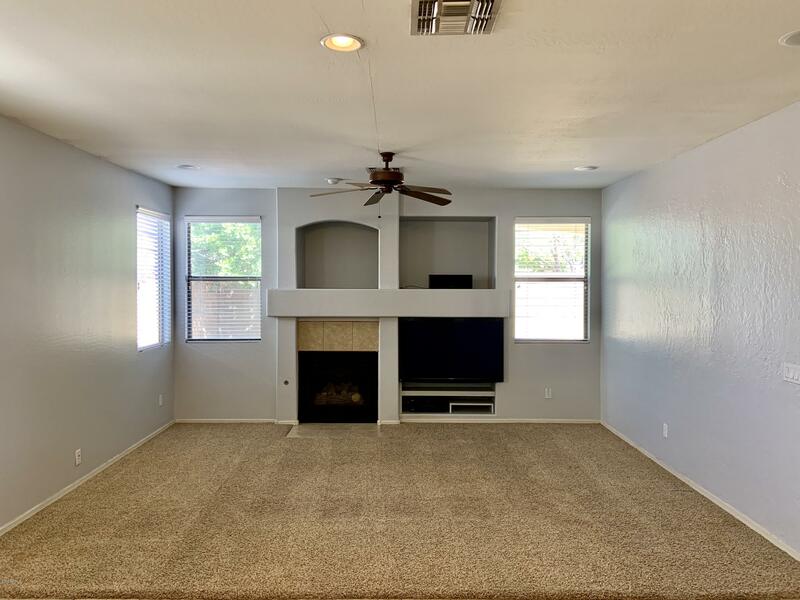 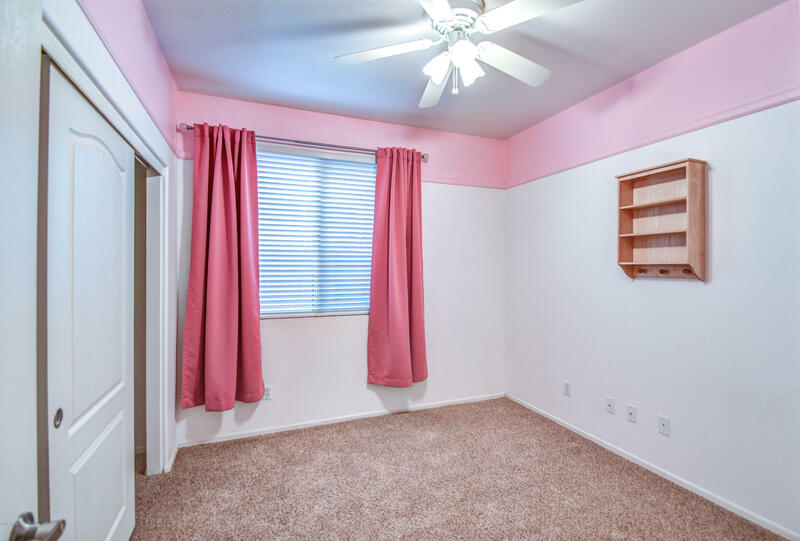 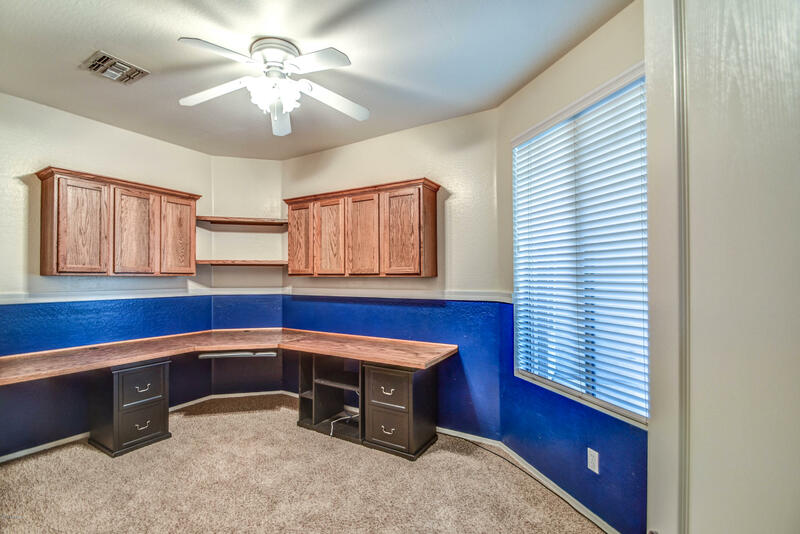 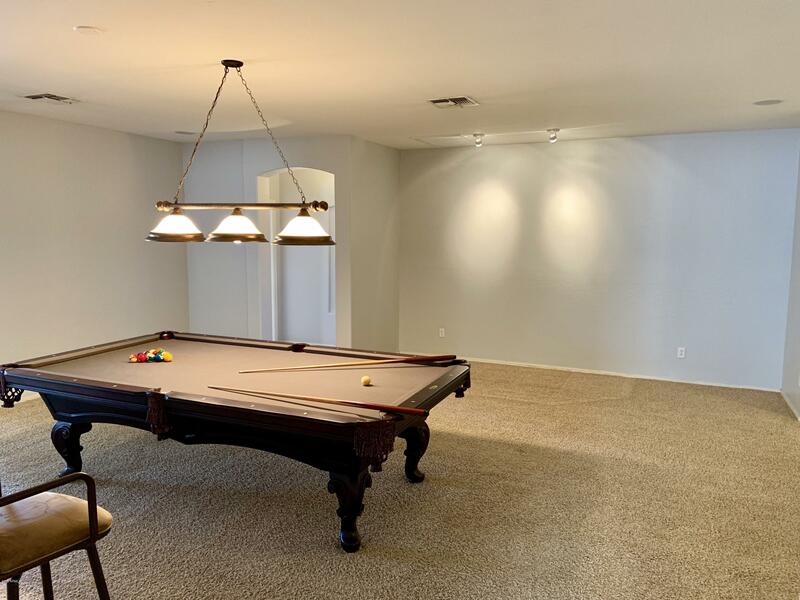 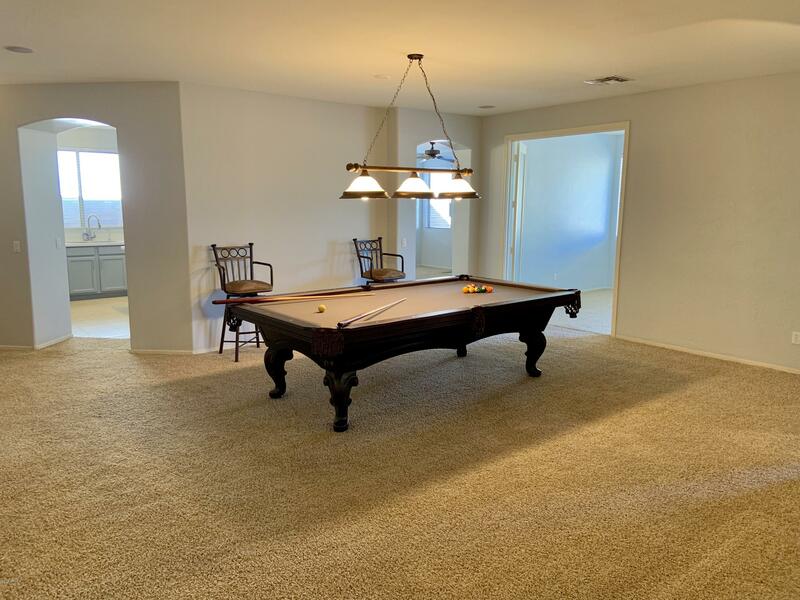 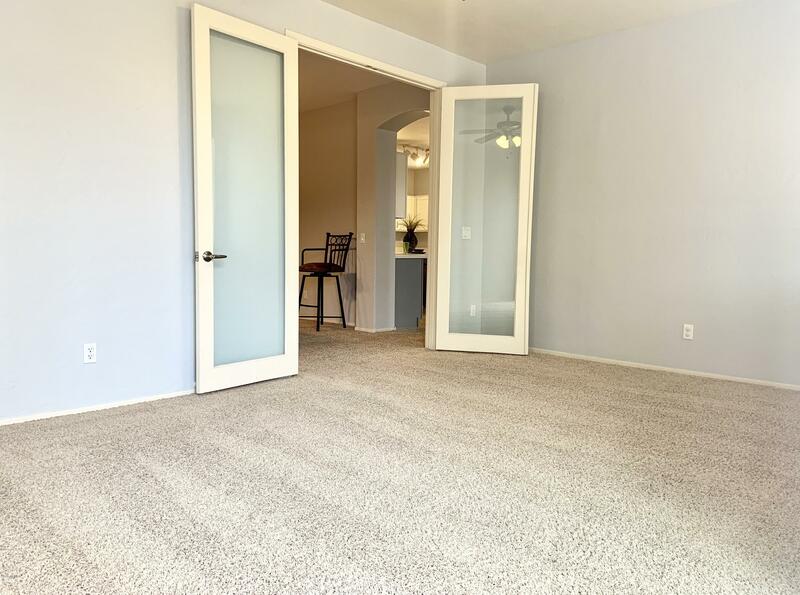 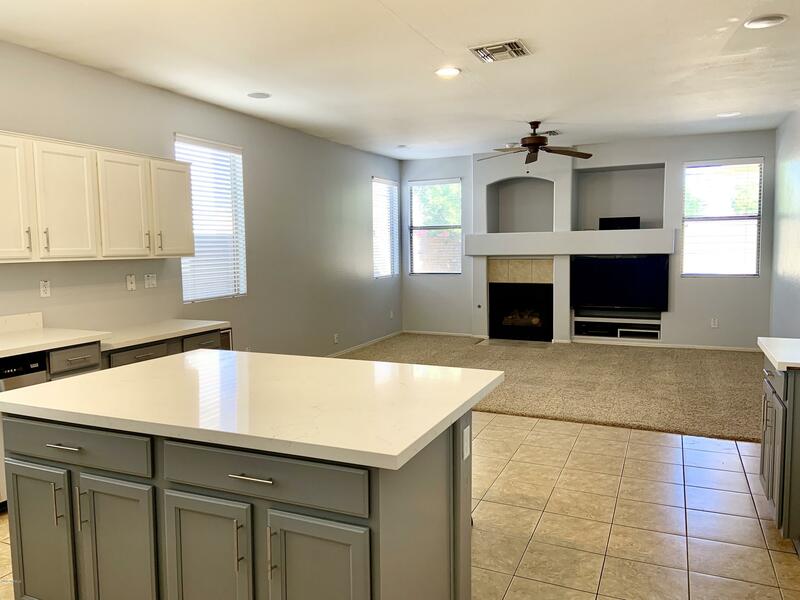 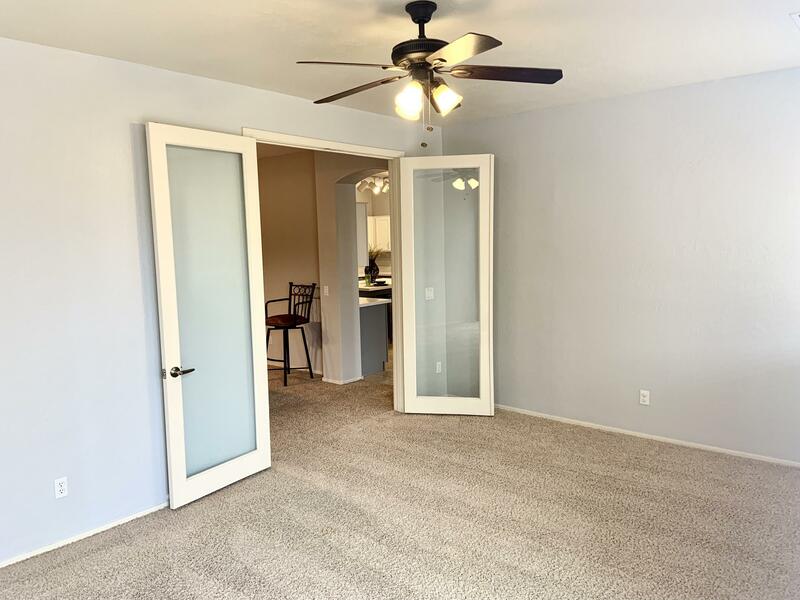 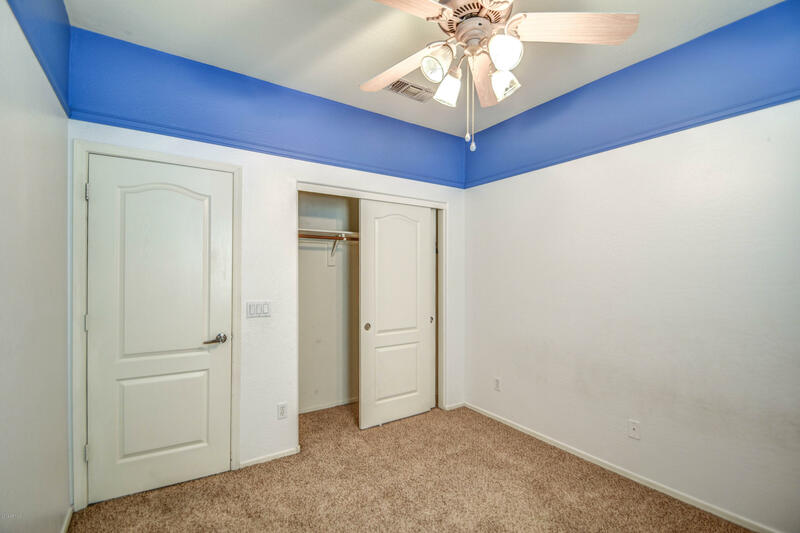 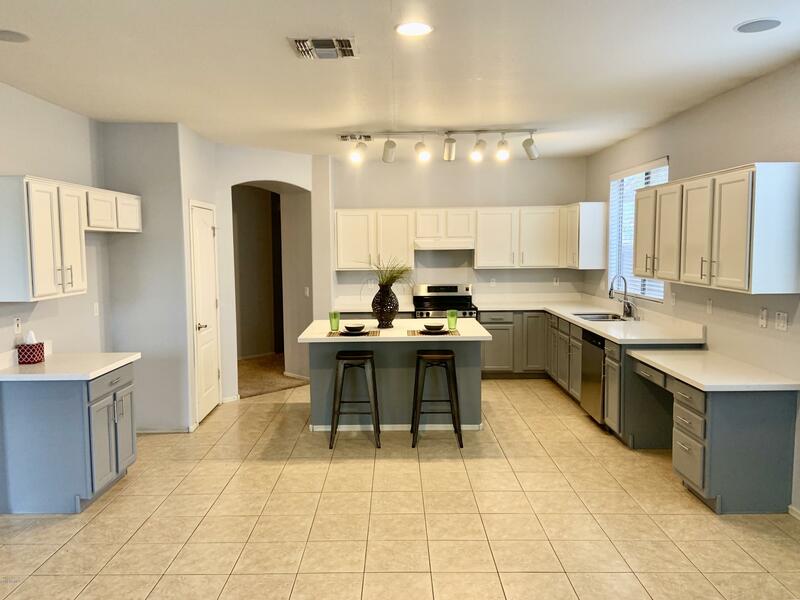 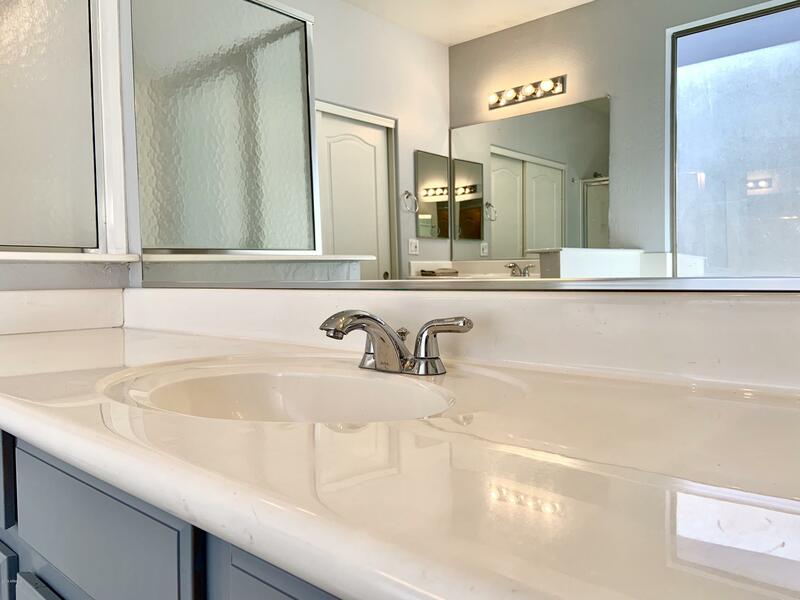 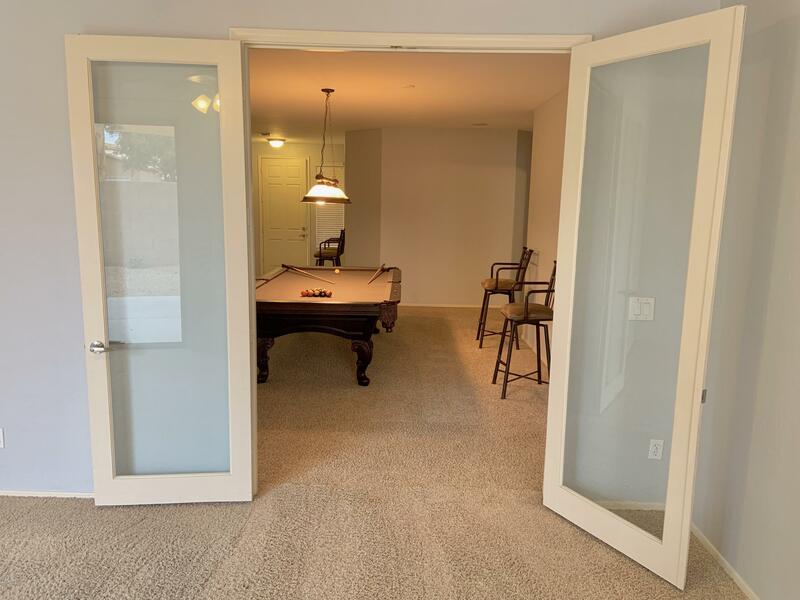 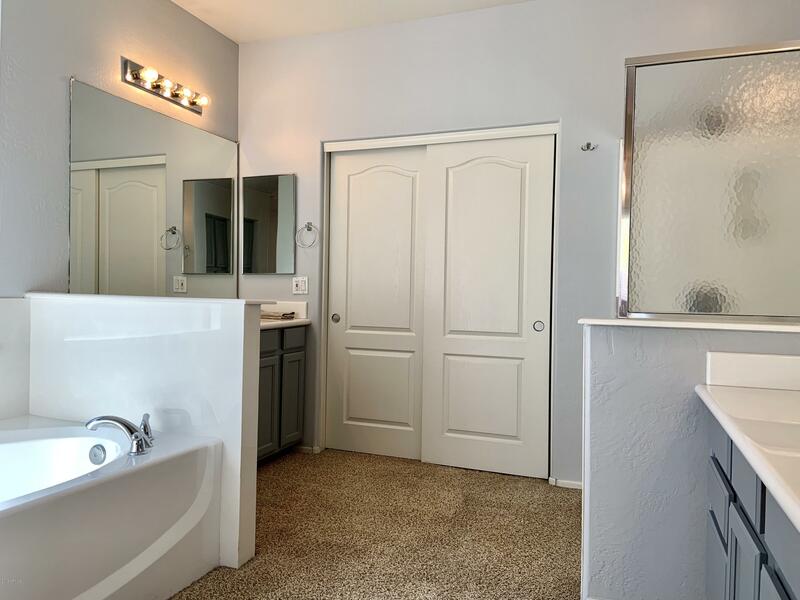 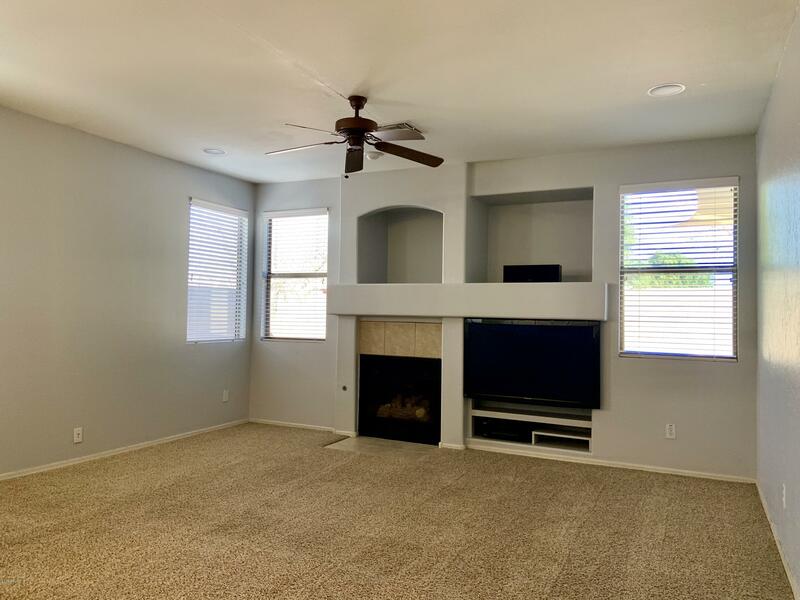 This great home boasts easy maintenance synthetic grass in front, a split floorpan, a split 3-car garage, Open kitchen w lots of cabs and new quartz counters, Large living and family rooms, along with the 200 sqft bonus room! 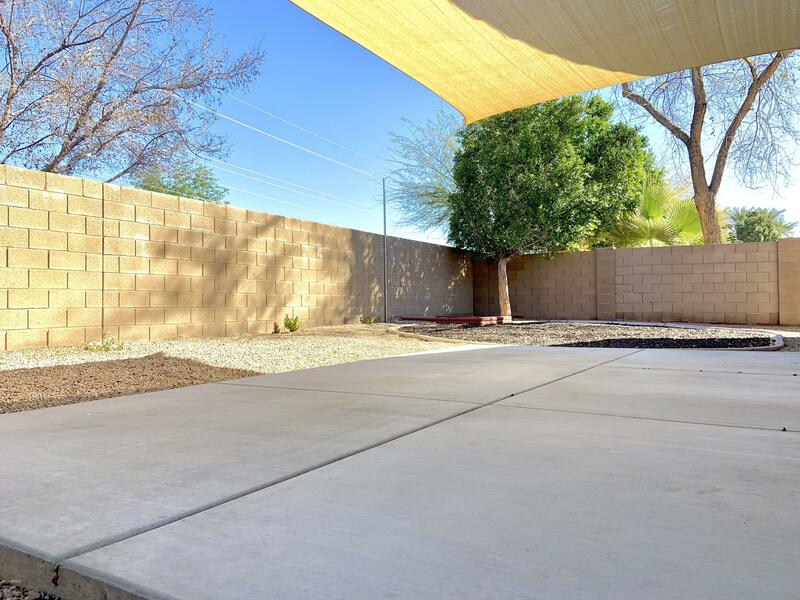 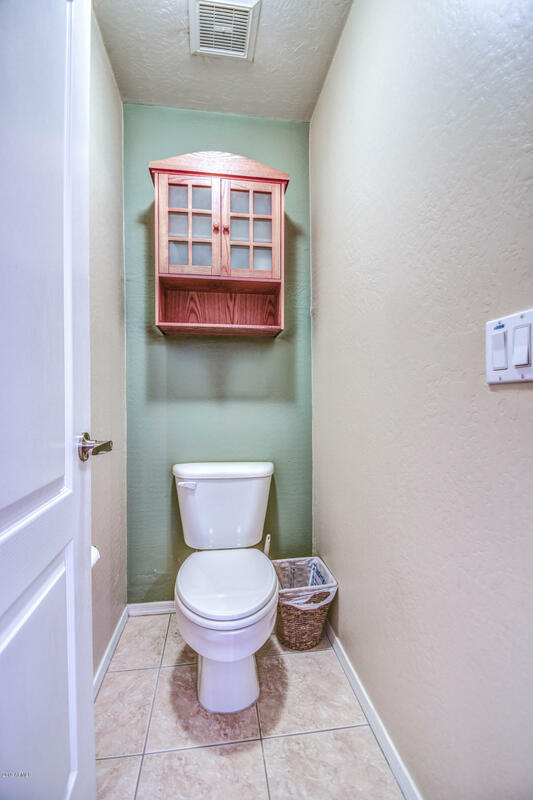 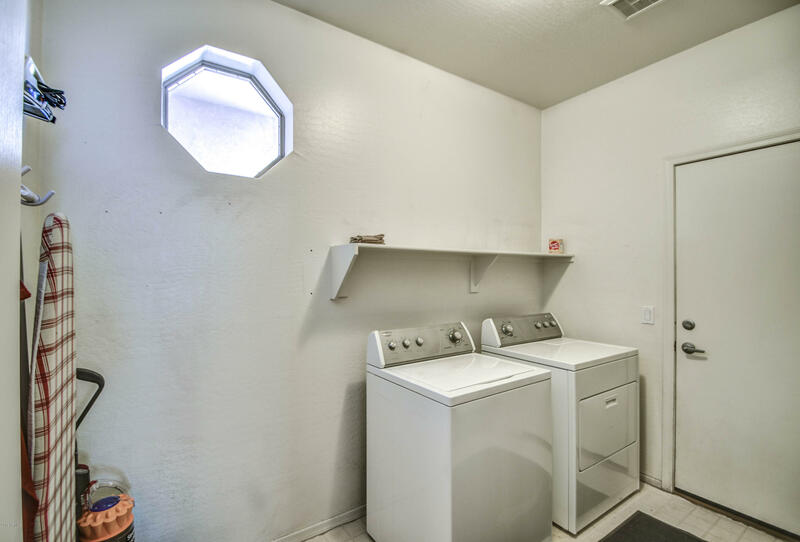 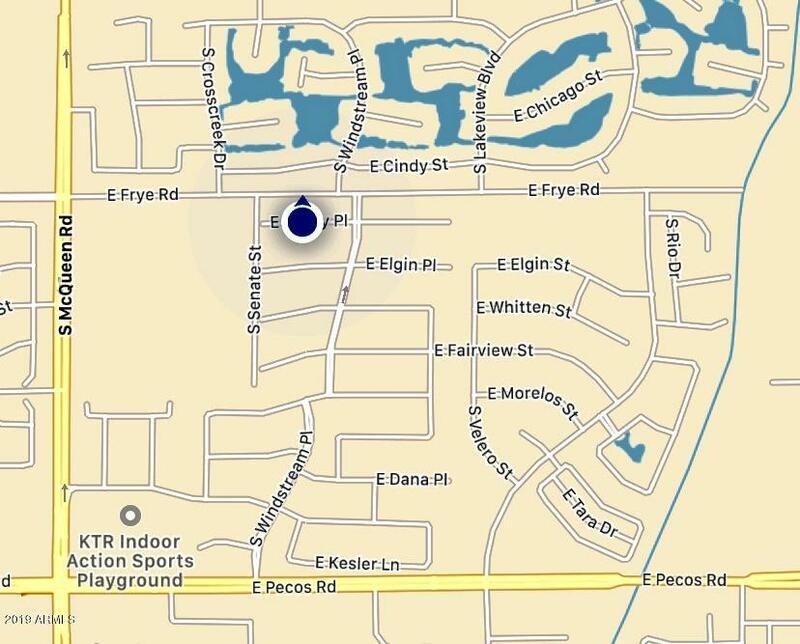 Lots of privacy, with No neighbors behind, just a quiet neighborhood traffic road! 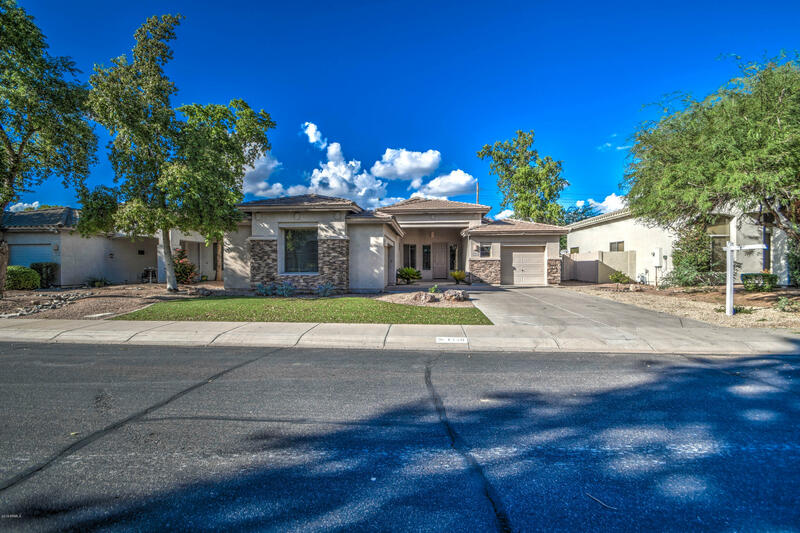 Great family home, retirement home, investment rental, empty nester home. 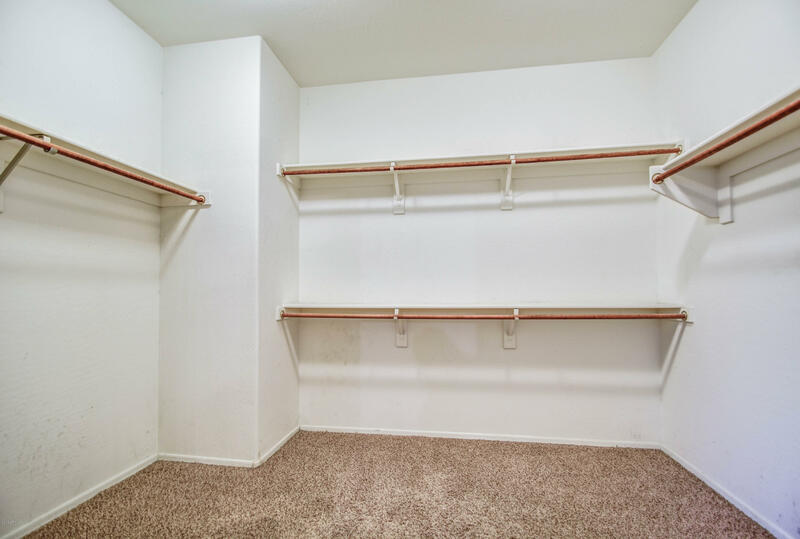 Check comps, under priced!